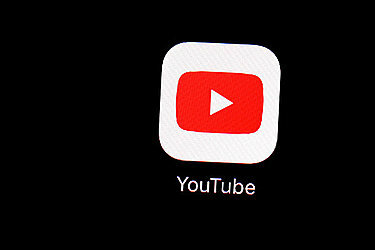 A Pew Research Center survey shows that 85 percent of U.S. teens, ages 13 to 17, use YouTube, compared with 72 percent for the Facebook-owned Instagram and 69 percent for Snapchat. Use of the main Facebook service is at 51 percent among teens, down from 71 percent in a 2014-2015 Pew survey. Pew didn't speculate on a reason for the drop, though historically, teens often shun services once they become mainstream — and used by their parents. Pew also says 95 percent of teens now have a smartphone or access to one, up from 73 percent during the prior survey. Pew also notes that 45 percent of teens say they use the internet "almost constantly," nearly double from the previous survey. Many experts worry about the use of social media by younger users, though much of the criticism has been directed at pre-teen audiences, including a version of Facebook Messenger designed for kids. Pew researchers say there's no clear consensus among teens on whether these services are good or bad for them. Nearly half of teens believe social media use has a neutral impact, while 31 percent said it has a positive impact and 24 percent describe it as negative.